The Plan Vivo Foundation commissioned us to produce a guide to ecosystem service insetting. This included an introduction to the subject, industry perspectives and a step-by-step guide to implementation. 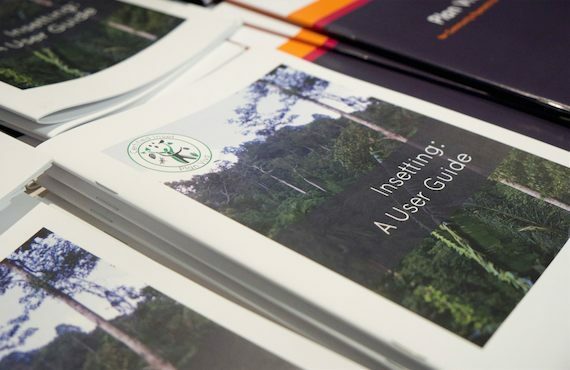 It was launched at an event at IIED's London office, for a range of policy makers, business users and communities.